We’ve already covered the detrimental effects of Article 13 on the blog in detail, but now Youtube itself has spoken up about the negative consequences that the laws could have on the YouTube community, but also the internet in general. 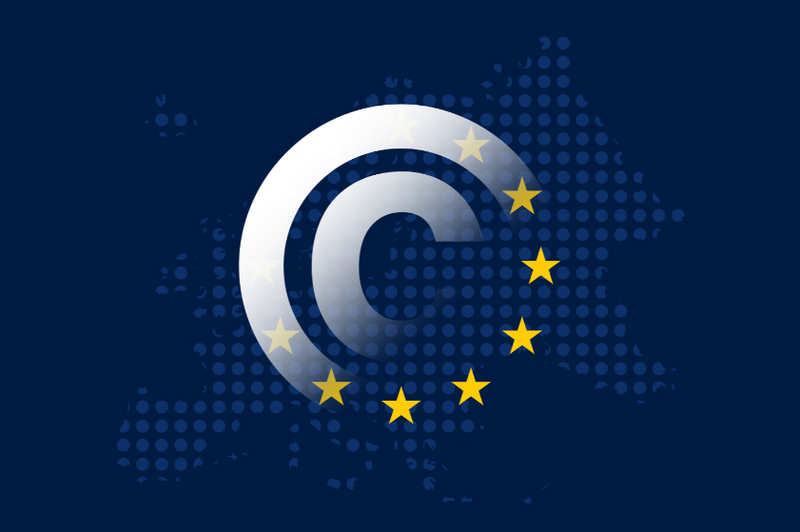 Under both Article 11 and 13–known subsequently as the “link tax” and “upload filter”, companies would be responsible for enforcing the removal of copyrighted material. If a company does not remove said content, then they would be held responsible for caching it in search engines. Now, the CEO of Youtube itself, is speaking out against Article 13 in order to protect creators, but also to protect the company. CEO Susan Wojcicki explains that while YouTube supports many of the goals that Article 13 has, it doesn’t support the implementation the law proposes. Wojcicki’s main point is that copyright claims and the removal of content is never an easy affair. Sometimes it’s impossible. In most cases, copyright owners often disagree on who owns what, which means that content often stays online. But if the articles pass, then the websites who own the content would be subject to deciding, which isn’t fair. Youtube already has a pretty heavy content ID system which regulates the platform with an algorithm that can detect if music or content is owned by a holder. If a user uploads a video that matches, the video will be monetized for the holder, not the creator. Or in other cases, the video is flagged and taken down automatically. This system has received a lot of criticism but YouTube thinks it’s much better than the proposed articles. While YouTube has come under criticism for their content ID program, and their demonetization of popular YouTube channels that are not “advertiser friendly”, they hold steady that they want to work with regulators to change the articles to help rights holders and creators alike. TorGuard VPN is interested to see if any revisions of the article smell less of “censorship”. The articles if sent forth in present form, will create a dangerous precedent for how content is handled and removed online.